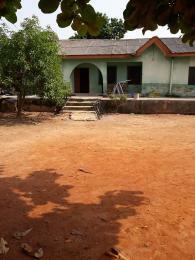 Property for sale in Ejigbo are affordable for a different class of people with modern and quality housing as compared to urban areas such as Ikeja and others. 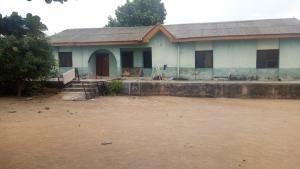 Residential properties are for sale in Ejigbo includes Bungalow, Duplex, Mini flat, Flats/apartments, Self-contain and so on. 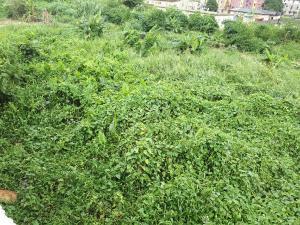 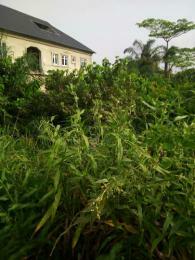 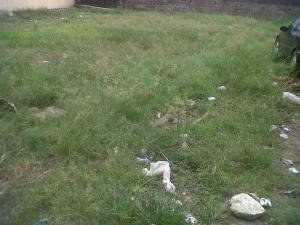 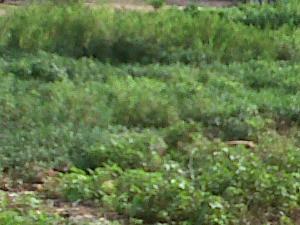 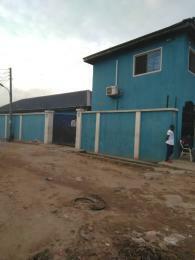 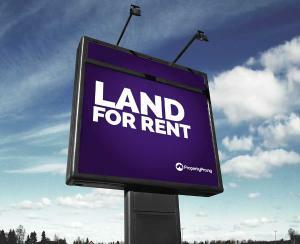 Commercial Properties for sale in Ejigbo includes office space, lands and shops. 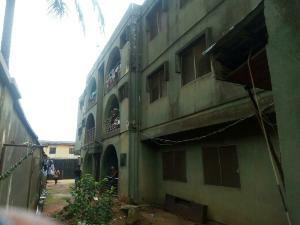 Ejigbo is one of the developed areas in the Oshodi/Isolo local government and one of the popular areas on the Lagos mainland. 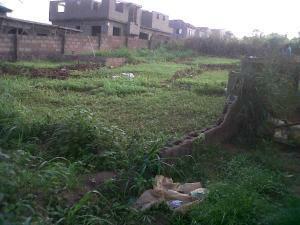 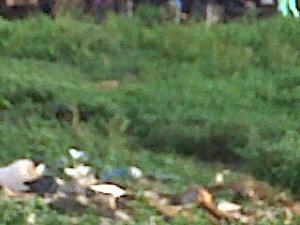 Ejigbo is fairly populated featuring people from different parts of the country and primarily all work of life. 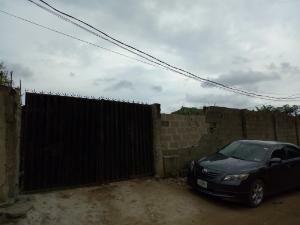 Ejigbo is situated in one of the highly commercialised local government areas in Lagos state, Oshodi/Isolo local government with fair road networks to popular routes in Lagos such as Oshodi, Ikotun and Ikeja. 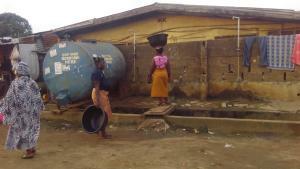 Popular areas in Ejigbo are Orilowo, Moshalashi, Oke Afa, NNPC, Dalemo and Idimu. 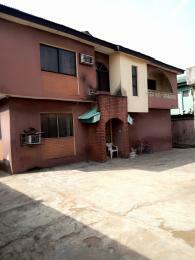 Property for sale in Ejigbo ranges from 3 bedroom flat apartments, office spaces, land and fully fitted fast-food outlet. 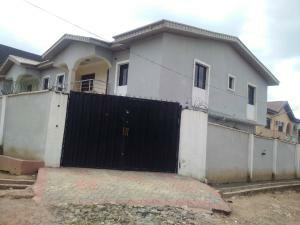 You can be a proud owner of a fully fitted 3 bedroom house in Ejigbo for as low as N20,000,000 and a plot of land for just N14,000,000.